Thank you for your interest in adopting an OKBR beagle. You are truly saving a life! We at OKBR hope you understand our reasons for screening potential applicants. The rescued beagles at OKBR have already been either abused, abandoned or both. Therefore, we want to ensure their safety and comfort before adopting them into a new home. For this reason, OKBR has established a procedure for adopting OKBR beagles. 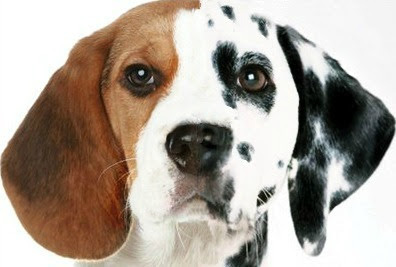 We feel that it not only ensures the beagle's happiness with his/her new home, but also the happiness of the new owner. OKBR will contact your veterinarian for a reference check, if you already have existing pets in the home. If the vet check is satisfactory, your application will be considered. If your application is approved by OKBR volunteers, we will schedule a home visit. During this time, one of our volunteers will visit your home, along with the beagle youre interested in adopting. He/she will inspect the potential living arrangements and conditions of any existing pets in the home and/or the planned arrangements for the potential OKBR beagle. If your home inspection is satisfactory, you may adopt an OKBR beagle, provided you agree to and sign the Adoption Agreement. To view a sample of our Agreement, please click here. If you have any further questions regarding adopting an OKBR beagle, please email us. Please use the On-line application!